Having lost all confidence in Borrowed Time (compared to the shiny new chapters of the next book) I was gobsmacked to receive an email saying I was shortlisted for the Mslexia novel writing competition. It's clearly a mistake. There are probably two Rebecca Alexanders. On the plus side, I suppose when the idea sinks in I shall be filled with new enthusiasm for writing and anxious to try amd get myself an agent. Now, that's a terrifying idea. But the idea of coming twelfth out of 1800 entries - that, I can get my teeth into! Now I'm invited to London to meet the other writers and a few people from the publishing world. Wow. I need more chocolate. Not to mention that I had just sent a revised three chapters off to Hookline. Now what? I'm torn about this competition. It's very expensive to enter, but it's judged by actual readers. You know, the kind of people who actually buy books. It's also only open to MA students past and present, so narrows the pool down BUT to a very educated pool. The prize is publication, simple. Since Mslexia still haven't dashed my hoped but are taking more time to judge Borrowed Time, I'm in two minds as to whether put it in. Basically, they send round your fist bit and a short synopsis, then if the readers shortlist it, you provide the rest of the book. In theory. The best thing about it is that it's made me look at Borrowed Time again, put the scenes on pretty coloured cards in truly gruesome handwriting (we don't get many reasons to write with a pen, do we? I'm glad I haven't got any exams coming up). Now I'm moving them all around. My supervisor on the MA questioned having the opening scene led by a basically secondary character. It's not the strongest, most compelling scene in the book but I had a real problem with timeline. I'm putting the stronger scene back at the beginning and I'm just going to have to radically revise the timeline to fit. The very essence of the Hookline comp is the idea of a compelling beginning - a brilliant first line that you just have to follow up. Since the deadline is...(checks calendar, has internal conversation of WTF, where did January go? )...Tuesday, I'd better get on with it. It's a lovely day, here. Bulbs are pushing out of the tops of pots. Birds are strutting their stuff in front of females, and the squirrel has dismantled the bird feeder. It's too good to be writing, really, but my back isn't up to much more. I was reading my fellow writing bloggers latest posts this morning, when I strayed onto this, A Novice Novelist. I followed the link to Nicola Morgan's blog, which I follow anyway (Help! 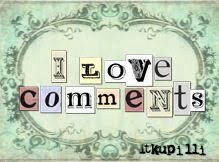 I Need a Publisher!) 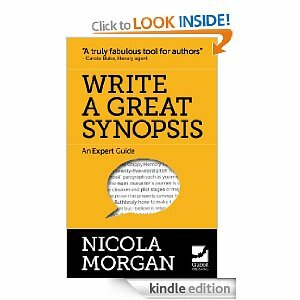 and she's written a book on writing synopses, which is £1 from Amazon Kindle (for the PC) which I downloaded. How helpful! Better than that, how timely. I have to write a synopsis for this competition, and aren't they always different speeds? This one needs a punchy, short, 300 word one, the other one needs a single page of single spaced text. Two completely different animals. So, I read the advice in the e-book. I had a go with the Method Two with the Crappy Memory Tool, and came up with a single 25 word line encapsulating the absolute kernel of the book. It took me a couple of hours, but I feel happy with it. Now I'm working it up to a paragraph - and it's working. Actually, it's creating questions in my own head about what goes where and when, and what is essential for the story, and what is added to make it a readable novel. 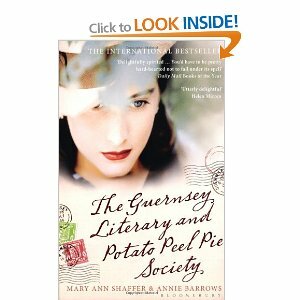 I can recommend the book, and it's on special offer during January, from Amazon. Thank you, fellow bloggers. Having cobbled together some of the scenes I wrote to get into the story, I've got a nice start. Eight chapters, four contemporary and four short chapters from the historical strand. It's hard to balance family stuff with writing, but I got up before the kids and husband so I got a start. Then we spent the rest of the time moving bedrooms around, pulling up old carpets etc. Changing the rooms around shifts the energy around, but it freaks the cats out. This is one of them in my daughter's new room. I would have loved an attic bedroom as a kid! 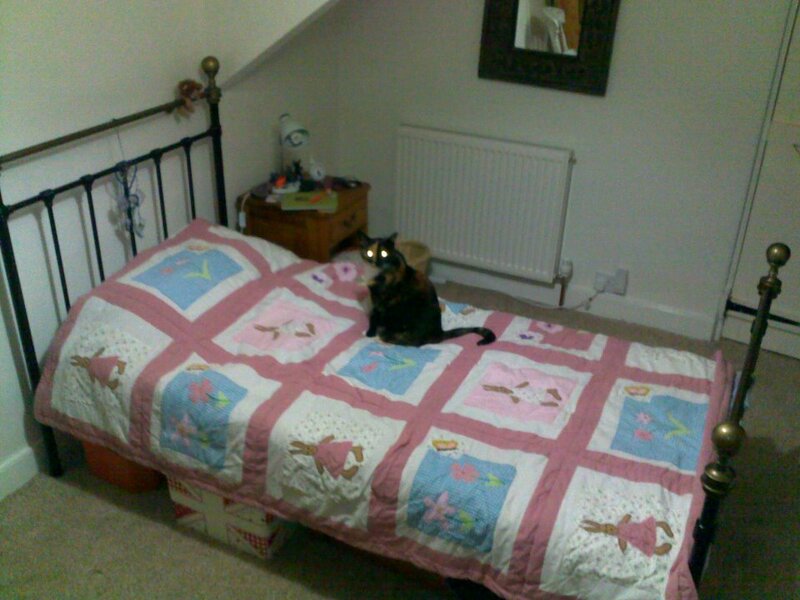 The cat appears to be a bit possessed, which is less funny if you actually know her. I'm enjoying my research, looking into ledgers and legal papers from 1550-1590. Just trying to get an idea of the value of things, and the money. For example, what is an angel, a groat or a mark? They are all monetary units, a groat is four pence. (Old money, which I am old enough to remember. Pounds, shillings and pence, not groats). For example, clothing was astronomically expensive. Even a yard of cheap linen was pricey, and an Elizabethan ruff could take 6 yards of the finest. People used to leave clothes in their wills. 'To my brother Richard, my second best shirt with Venetian lace', an item which could cost several moths wages for a skilled craftsman like a smith or carpenter. One man, whose estate was valued at seven hundred pounds had a wardrobe valued at twice that - he was deep in debt because he had invested in clothes to impress the lower levels of the court. I've cobbled together the first six chapters, alternating the contemporary strand with the historical story. I've got a new respect for historical writers - one of my scenes is only 500 words long but it took hours of research just to work out the details of the lives of Elizabethan women. My narrator, Vincent, is a crabby old guy with a soft spot for the girl I'm using as a distraction, hoping my readers will have several candidates for the body in the well. I've more or less got the Good Housekeeping chapters sorted (in first draft), and if anyone is interested in entering the competition, the entry form is on the website: http://www.allaboutyou.com/goodhousekeeping/goodhousekeeping-events/get-your-novel-published-competition Now all I have to do (Ha!) is write the synopsis. That will take me months. I'm also working on AA100, reading Dr. Faustus, and coincidentally, Marlowe was around at the same time as my characters and was also interested in sixteenth century beliefs in sorcery. Very helpful! The OU have included an excellent radio version of the play, it's mesmerising, though I'm glad I have the words in front of me as well. I hate radio, it's so slow, but when decoding iambic pentameter from 400 years ago, it helps if it goes slower. I'm enjoying the course but with kids and home and life, plus four hours a day working on the book, it's getting slipped into odd moments! I've written chapter one, which introduces my main character (Sage) and her potential love interest (Nick). Boring though this will probably be for any readers, I feel I need to celebrate the slow growth of a new (and planned) book. Looking over the first chapter, it has to deliver an engaging lead because otherwise you won't care enough to read on (I'm thinking). The mystery of the body of a baby down a well would keep my interest for a few pages, but I need more. I've tried to introduce hints that Sage's personal life is entangled but I don't want the main focus to be on the possible relationship, but on the mystery. I've tried to introduce the creepy, ghostly feeling at page 1 as well (I've read that it's good to establish genre in the first five pages). I've tried to suggest Sage is an archaeologist, but not the stereotypical, middle aged, Time Team sort. The third character I've introduced, I suppose is the house and its creepy, distressed owner, Judith. Lots of opportunity to put people in a bit of emotional terror. One thing that bothers me a bit though...when I was working as a psychologist about twelve years ago, I did go to this incredibly creepy house and work with a lady who looked, to me, completely haunted by the place. I suppose the description of the house is very much that one. I suppose we all introduce ideas, characters and places we actually know (usually unconsciously) but this lady's story has 'haunted' me for so long, it's flavoured a story. I feel like I'm writing this unfinished business into the book. I can't work out if that's perfectly healthy or rather sleazy exploitation. I wrote 2700 words today, some of them quite good. I found three scenes, and apart from being mostly conversation, less action or description, I think they ask a question that the reader might get involved with. I think I was at the computer anyway (trying and failing to get my son's UCAS application off before the deadline) so diverted myself with 'just one more paragraph'. Once the story starts to write itself, it's a bit of a compulsion. I could probably diagnose myself with something (but I won't, I'm not that kind of psychologist. Labels, schmabels). 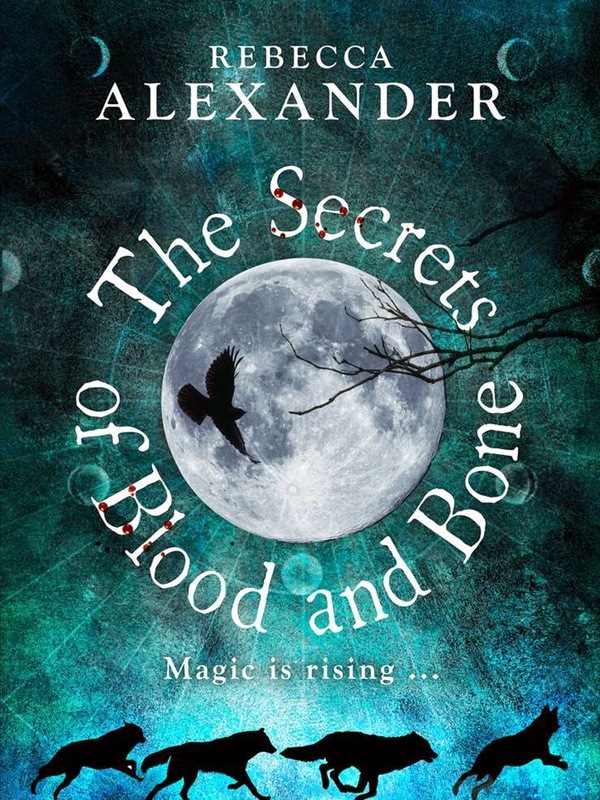 Sage is turning out to be an emotional bomb site, and the whole novel is less about 16th century magical beliefs as it is a vengeful, deranged ghost. I love ghost stories, so that's OK, but they freak me out. I'm scaring myself with my own story. So, not only am I finding it difficult to sleep with the story running through my head but I have to have a nightlight on like a three year old. Very romantic. PS Thank you for the anonymous comment, it's lovely to know that people out there read these efforts! Presently Blogger won't let me reply. We've been away on the first holiday we've had in 2 years. I missed the Internet. Questions about archaeology, listed building consents and Bembridge kept cropping up. So, when I can't easily write, I want to. Now I'm back, not so much, though I did find the opening scene of the book (at last). I'm drowning in Tudor history and excavation methods. Hookline have a first novel competition running, and since Mslexia are now going to take an extra month to judge, I'm preparing Borrowed Time for that one, while I work on novel 2. I know I'm moaning about it, but I do have some sort of plan and have about ten thousand words. It's writing itself, I'm trying to slow the process to allow the ideas to develop. I have an idea - like a baby's body in an archaeological dig. Then it became an old well, then finally, the bodies of a woman and a baby (unrelated) and more questions are asked. That's the point my planning has reached now - who is the woman in the well? How did she get there? Why is someone else's baby with her? I know who the baby is, anyway, and her parents. Now my modern day heroine has to work it all out, as I do. I'm trying to reduce the rewriting and pace problems I normally end up with. 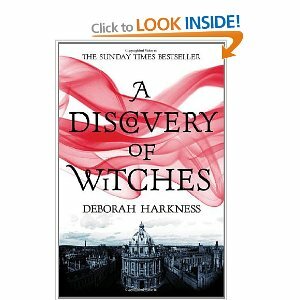 My plan is to refine book 2 for the Good Housekeeping competition so am trying to get a gripping start to the novel. The difficult bit, for me, is trying to find a really good first line. Oh, I'm also realising I can't read my own blog easily, so am increasing the font size! Having just re-read Borrowed Time - sad how many mistakes are in it - I am not expecting anything from Mslexia, but the promised shortlist did not appear on the 9th as promised. This means I am on holiday, not beginning the recovery from disappointment, but checking my emails every 30 minutes. I have really got into research this time, hoping it will spark off ideas that I can order onto a book plan (in theory). All this is fine, and I have character names (which are SO important) but I can't think of a name for the book. The first draft of Borrowed Time literally sprang from the title but I can't get behind anything at the moment. How does anyone come up with titles, anyway? You see some really clever plays on words but most books have 2-3 word titles, and I'm lost. It's my weakest skill in poetry too, the title can be the key to unlock a poem, or a wonderful scene or mood setting device. Unfortunately, I wrestle through the whole process or writing a poem, rewriting, thinking about it...my poems often accumulate different names as they go through drafts. This makes them difficult to track down in the folder on my hard drive! A question for my writer friends out there. Points of view (POV) - is it better to stick with one or introduce a few more characters to see/experience the action? 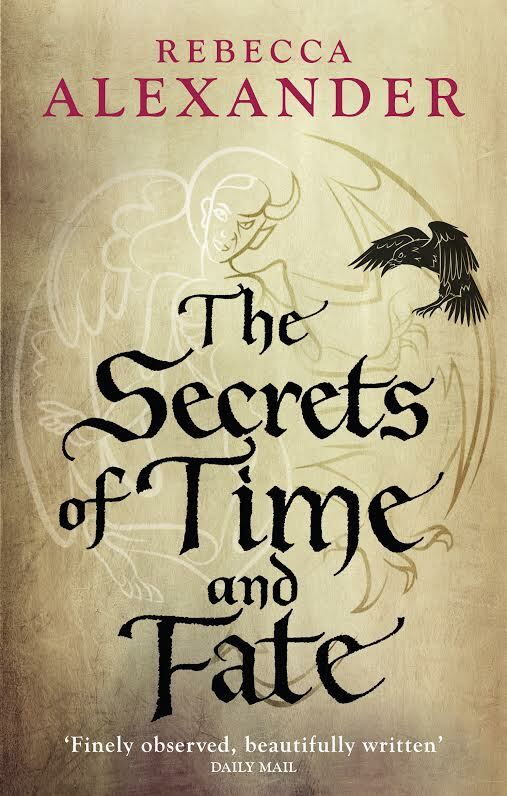 With Borrowed Time, most of the chapters were from two characters' POV, in one strand. Occasionally, I had to give a chapter over to the teenage character, because she was there alone. Meanwhile, I have just read several books. One, an unpublished novel, is so solidly in the lead's POV it's an intense rollercoaster. Lisa Gardner's Love You More has two main POVs, the two lead investigators in a crime novel and the implied victim.Kelley Armstrong's Haunted is solidly in first person and Eve's POV. What are the benefits/disadvantages of using multiple POV? The novel I wrote in 2009 suffered from too many, I know. I tend (like all of the above authors) to write very close to the POV, going through the story as the character does. When I wrote the historical strand, I wrote the whole thing from Kelley's viewpoint, and it was a relief, just a first person (sometimes puzzled, sometimes biased) account. The novel I wrote in 2010 did have a strong central character, but was housebound, so a lot of the action happened away from home with another of the characters. I'm confused. How distracting is it for a reader to have to let go of one strand and take up another? 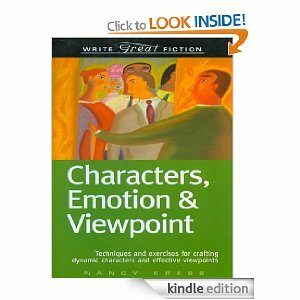 Nancy Kress in Characters, Emotion and Viewpoint offers this: "...have as few points of view as you can get away with and still tell the story." I have met my two main POV characters, and written two scenes for one of them, Sage. They only add up to 2000 words or so, but it's a start, and I have a strong first scene. Vincent, my historical narrator, won't get as much words as Kelley did, the 16th century narrator in Borrowed Time. He's a dry, caustic old man, I love him, bright as a button and with a huge chip on his shoulder (cliches coming at you, one after the other! Duck!) He seems to describe everything through what he notes in the manor's ledgers. He carefully notes the price of two yards of linen for a winding sheet for my Lady's baby - before it is born - because she hasn't brought a baby to term yet. I plan to annoy him by giving this baby a chance of survival. No doubt the linen will be recycled into something else, and valuable pennies saved. I am having to research the period, even though it's the same time as Dee, the action takes place in England. It is strange how some characters speak so loudly and distinctly, from day one. I now have to plot a whole book just to give him a forum. Other characters only reveal themselves very slowly, coming out of the shadows now and then, often proving to be quite different from my first impressions. Jack, in Borrowed Time, did that, as elusive to the reader as to me. In fact, useful feedback on the MA was that she was the least developed, least likeable character. Hopefully, I was able to warm her up a bit! Sage is a bit easier, already stronger and more lively (also younger). I'm looking forward to spending time with them both. AA100 is proving a distraction, but I have written half my first assignment, about the way Cleopatra has been represented in film. Loving it so far, and getting ready to start work on Dr Faustus. There's another 500 words to be written there. What I haven't done is continue with the rewrite of Borrowed Time, which I really really need to do!